Hollywood auction house Julien's next month will be holding the sale of Ringo Starr and Barbara Bach's collection. The sale features pieces from their London, Beverly Hills and Monaco residences. Starr and Bond girl Barbara met in 1980 on the set of Caveman and married in 1981. 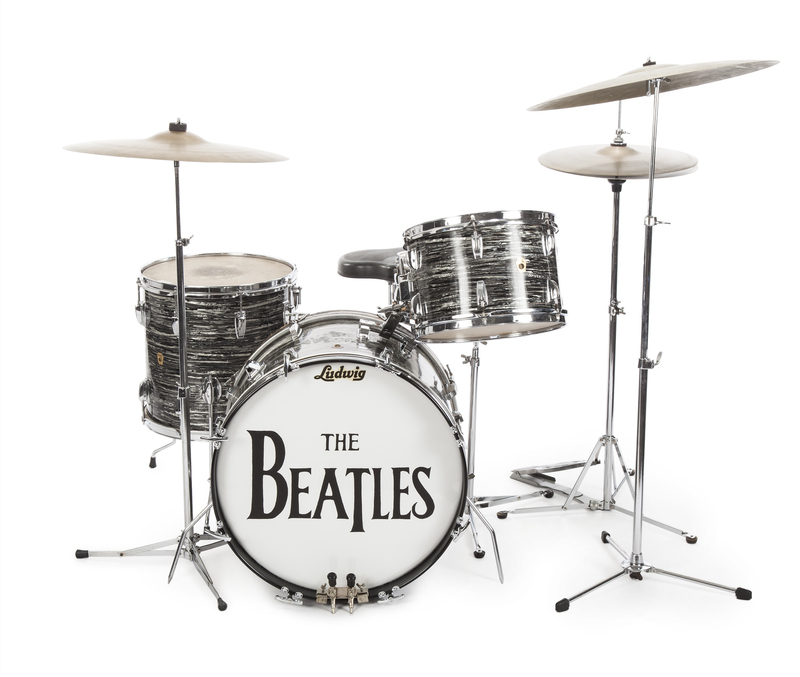 As well as pieces from the couple's collections, the sale features seven of Starr's personal drum kits including the iconic first 1963 Ludwig Oyster Black Pearl three-piece drum kit. The kit was used by Starr in over 200 performances between 1963 and 1964. It was also used to record some of The Beatles best-loved songs including "Can't Buy Me Love," "She Loves You," "All My Loving," "I Want to Hold Your Hand," "Money," and "I Wanna Be Your Man." 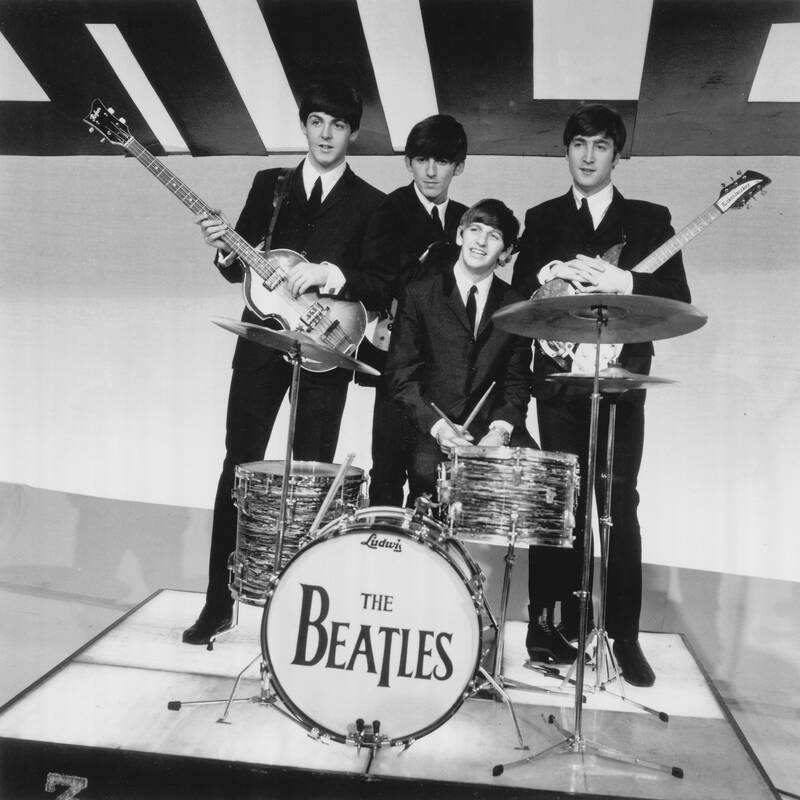 Amongst the seven drum kits is a custom built Jumbo Silver Sparkle kit that was used in The Beatles "Hello Goodbye" promotional video filmed in November 1967 which holds an estimate of $100 000 - $200 000 and a set of Ludwig clear Vistalite drums with interior lights used by Starr in his 1978 television film Ringo. 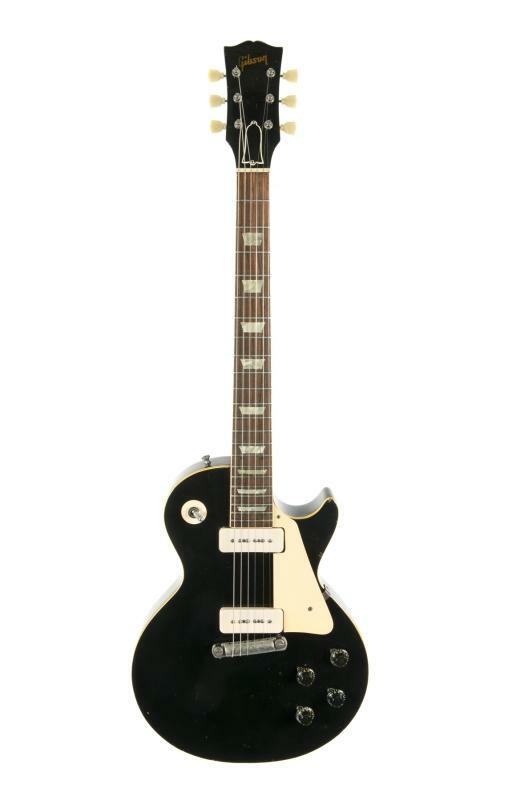 T-Rex's Marc Bolan, a friend of Ringo's who also featured in Starr's documentary film Born to Boogie, gave Starr a Gibson Les Paul electric guitar which has an estimate of $15 000-20 000. The pair were big influences on each other's careers, Bolan played guitar on Starr's Ringo album and Starr was inspired to write the song "Back off Boogaloo" from Bolan's frequent use of the slang word. A 1953 Gibson Les Paul, originally a Goldtop that has been sanded and re-painted in a black finish, serial number no longer present. Bolan gifted this guitar to his close friend Ringo Starr. ''To be able to say you are representing such music royalty as that of Ringo Starr and Barbara Bach is not only an honor but one of the greatest privileges of my life and professional career."